Long Lake and Lake Isabelle via the Pawnee Pass Trail and the Isabelle Glacier Trail. Started the day with moose. 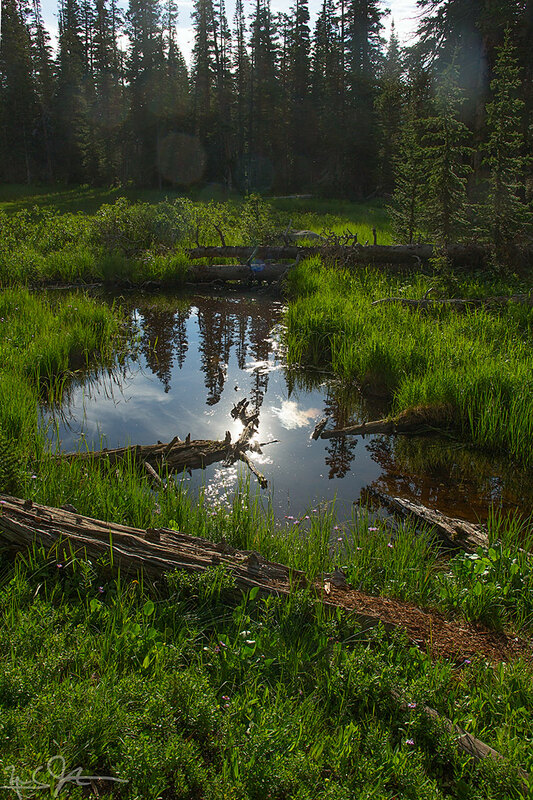 At the foot of Long Lake as it drains towards Brainard Lake. A pond at the foot of Long Lake. Just northwest of Lake Isabelle, looking towards Navajo, Apache, and Shoshoni Peaks. Link. Published on August 04, 2014 by Mark Johnston.